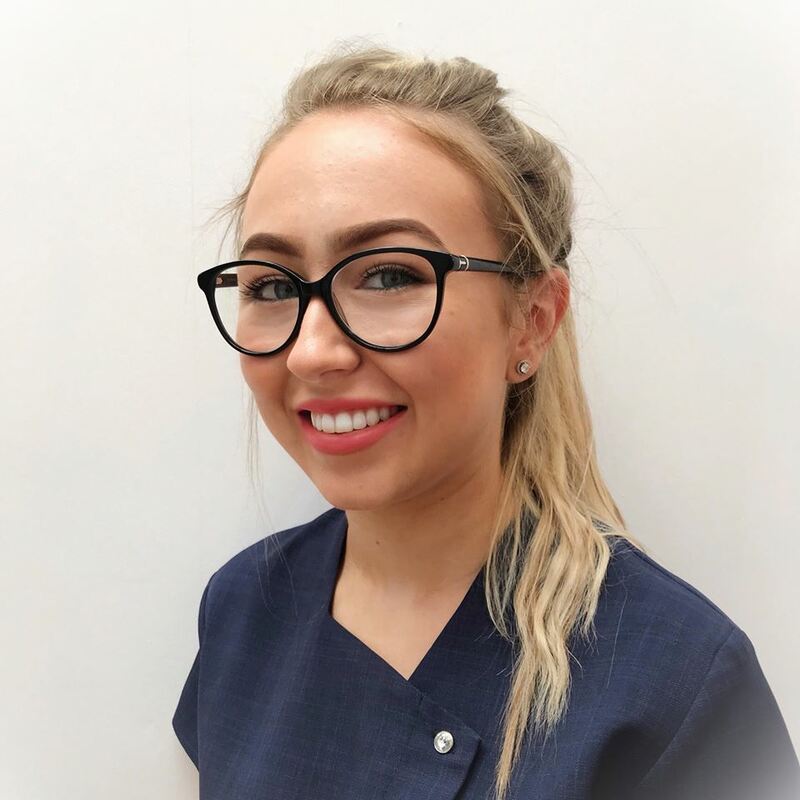 Mia started working at the Practice in January 2018 as a vocational trainee dental nurse and has since successfully qualified with a distinction. Mia works full time at the Practice and has gained a lot of knowledge and experience. She nurses alongside Paul, Gilly and Iain as well as working on reception.